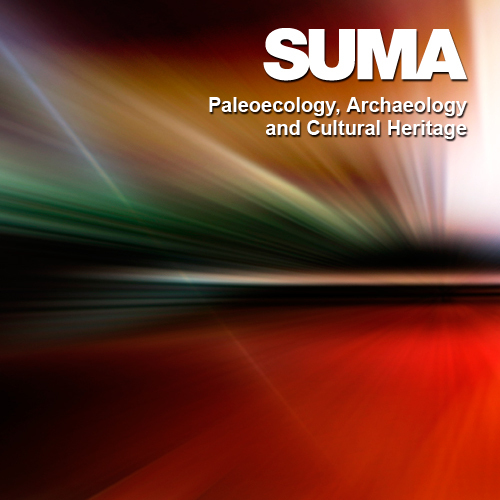 In the framework of a new call for applications to the CERCA Centres Integration Progamme (SUMA) to attain integrated structures that have reached critical mass and are more competitive in science, the Catalan Institute of Classical Archeology (ICAC), the Catalan Institute of Human Paleoecology and Social Evolution (IPHES) and the Catalan Institute for Cultural Heritage Research (ICPRC)are working together on a process of integration. The aim is to create a shared corporate culture, with exchange of activities between centres, and coordination of internal, and particularly external, communication activities. Jointmeetings of the centres are planned to strengthentheir alignment (in aspects such as the scientific career, internal assessment, research strategies and funding systems). A Project Unit and a Knowledge Transfer Unit have been established to increase the funds that are awarded competitively. - La proposta de recerca ha d’incloure com a mínim a 2 dels 3 centres convocants. - Es valorarà positivament la contractació d’un investigador/a postdoctoral dins del projecte proposat.